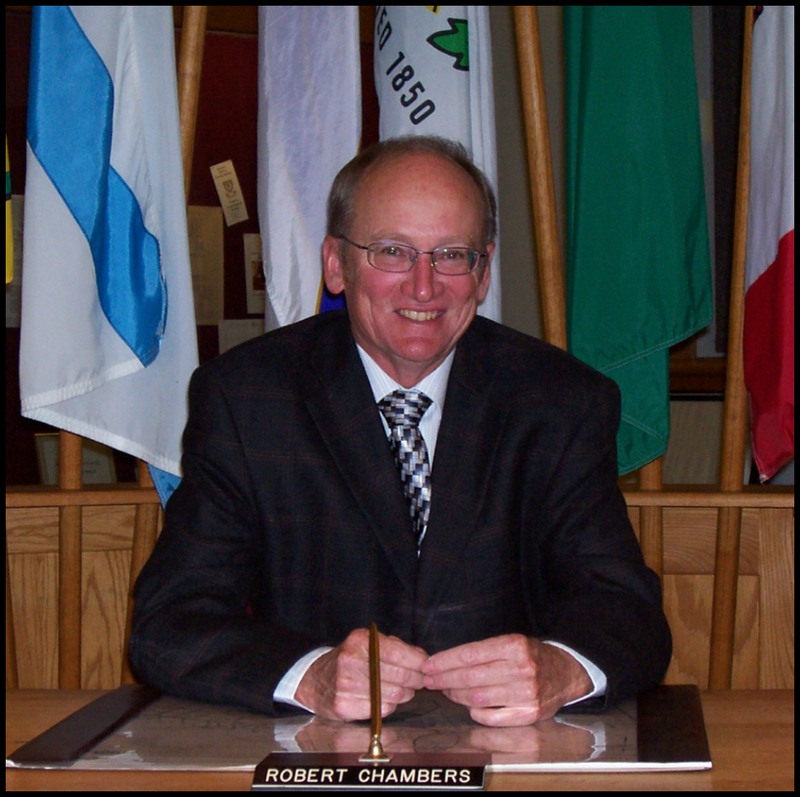 No candidate has MORE experience or knowledge about Municipal Government than Councillor Robert Chambers. With over three decades of experience, serving on Council and numerous Agencies, Boards and Committees, Robert has acquired more municipal experience than the other candidates combined. Knowledge has been garnered by working with elected officials from all levels of government, by being Reeve of Burford Township and Warden of Brant County, by sitting on a wide array of municipal appointments and by interacting and listening to ratepayers from all corners of Ward Four. This is what makes Robert the best candidate for Councillor in Ward Four. Served several terms as a member of the Board of Health, twice as Chairman. Served with four successive Medical Officers of Health. Served over ten years on the Authority promoting conservation in our watershed and advocating for the protection of the environment. Served previously on the Board for several years , including when the new Scotland Library was built as well as when the new Burford Library was built. 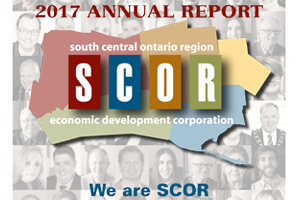 Served as treasurer on the Corporation for several years including a term as vice Chairman with partners from our four neighbouring Counties promoting our region for economic development. Served with representatives from the County and Six Nations of the Grand to discuss matters of mutual concern. Travelled to Ottawa to lobby the federal Government concerning Land Rights issues. Served with my Council colleagues on the Planning Advisory Committee, the Corporate Development Committee and the Community Services Committee (chairman). Prior to this past term Robert has been appointed to most Committees of Council at one time or another. The experiences gained and the knowledge obtained over the years is unmatched. 7. Appointments prior to the past term.